Glories Of Raghunath Bhatt, Raghunath Das and Krishhnadas Kaviraj Goswamis – Sunday Feast Lecture by HH Radhanath Swami given at ISKCON Chowpatty, Mumbai. Prepairing Our Consciousness for Sri Krishna Janmashtami – Sunday Feast Lecture by Radhanath Swami given at ISKCON Chowpatty, Mumbai. 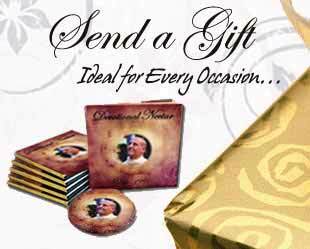 Radhanath Swami Media is an Official site for sharing H.H. 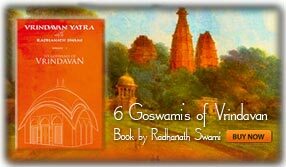 Radhanath Swami's Lectures & Kirtans. The Lectures Archives from 1989 to 2011 are available here. Lecture can be searched based on its category like Bhagavad Gita, Srimad Bhagavatam, Chaitanya Caritamrita, Sunday Feast, Public Lecture, House Program, Youth Lecture, Festival Lecture & many more. You can also search for a lecture based on a tag or using a search in the website.